Thank you to all our Bazaar vendors for selling their beautiful items, to everyone who came and shopped and to all our volunteers for making this year’s Bazaar so great! 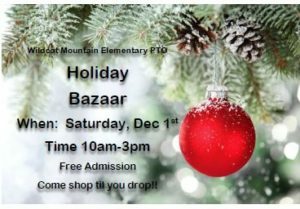 A huge thank you to Whitney Nallathamby and Steph Crawley for planning the Bazaar. We appreciate your time!